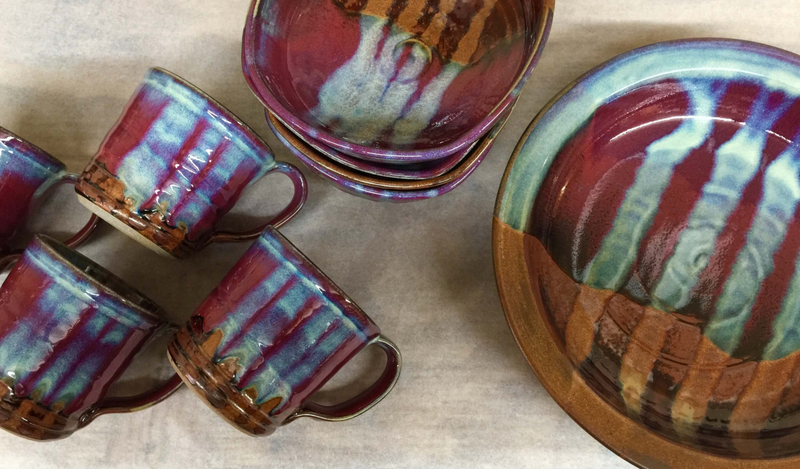 Being immersed in the world of clay for several decades now, Bill and Holly have an exceptionally good sense of clay has to offer, and therefore the selection diverse and well rounded, and one of the best in the charlotte area. 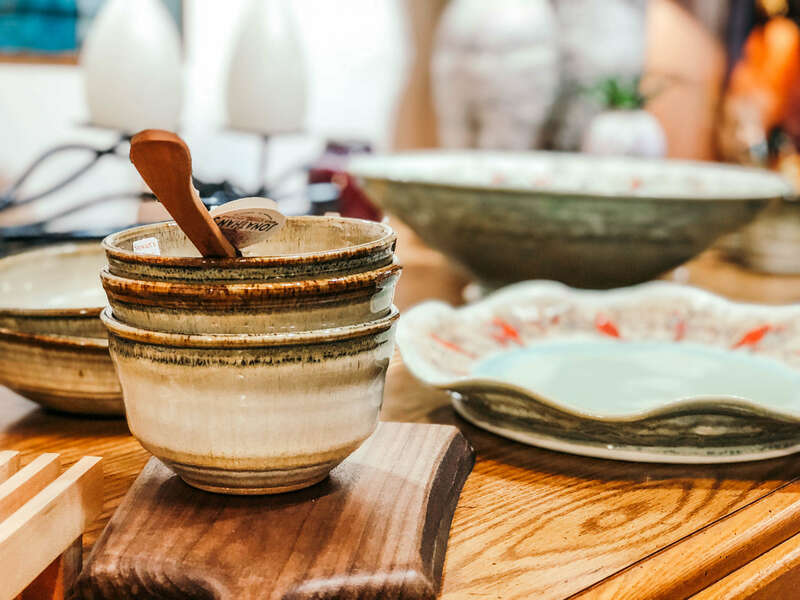 Functional, sculptural and whimsical, there is truly a piece for every pottery lover’s taste. Over thirty well-loved potters from all around the country are represented, including the most local… Bill Stewart.